What Should You Get Rid Of? Many are finding that household clutter can make them feel as if their life is out of control. We often allow consumer goods to take up more space in our homes than we do. Often enough, these objects are underutilized and unnecessary, which is a shame since cluttered and disorganized space burden our minds. They can cause lethargy, time waste, low feelings, anxiety, and even health problems. People tend to feel overwhelmed when there is too much clutter surrounding them. This is because we feel the need to manage everything including our things and our surroundings. Overly cluttered or disorganized areas give us too much to manage. Clutter is a visual distraction that forces us to try to split our focus between unnecessary stimuli. This can cause us to feel stressed out, while decreasing our ability to finish our tasks or even relax. Psychologically, clutter can induce feelings of anxiety, guilt, and embarrassment. On top of that, some organization experts have found that clutter can ruin your diet through stress responses, enable overconsumption, and in extreme cases, cause potential respiratory issues and fire hazards. 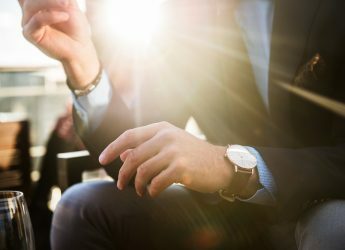 Since clutter can be a subject of embarrassment, it is also a potential cause of social isolation and bad spending habits, as it enables habits of ‘retail therapy’ or impulse purchasing. Clutter infiltrates and disrupts other areas of our lives as well, such as self-care, health, and our ability to perform daily tasks, particularly cooking and hygiene-related activities. It’s easy for even otherwise very organized people to accumulate too many things. Clutter generally accumulates around you when you aren’t paying attention. Not having a strong organizational system can make us easy victims of clutter, since our hobbies, goals, and the fine touches of our lifestyle add up. Clutter refers to the things around your home that don’t add value to your life. While decluttering means that you’re technically getting rid of your stuff, it can be a positive experience as it makes more room for things that matter to your life. Many find decluttering to offer stress relief and a sense of accomplishment, clearing the mind and freeing space. Additionally, decluttering is a great opportunity to evaluate what you really care about and enjoy, which can help you save money in the long run, as you avoid purchasing items that you don’t need or enjoy. 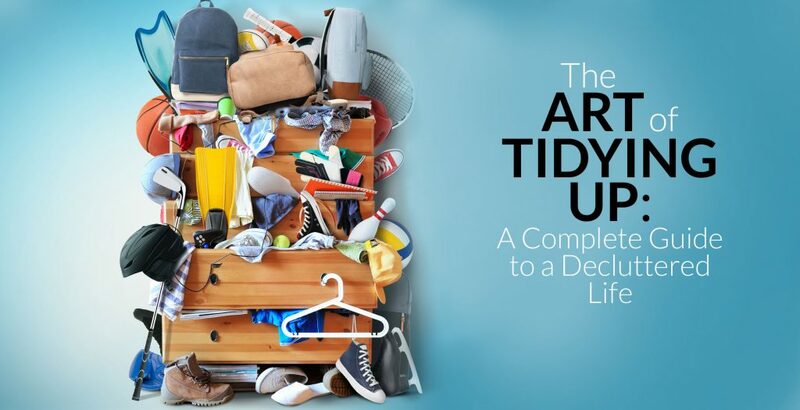 While Marie Kondo offers great advice for deciding how to organize your home and creating a space that relieves your burdens, one of the most important things we learned from watching Tidying Up is not to let nostalgia dictate your decisions. Find a buddy to help you declutter. Don’t keep something you don’t like just because it was a gift. Repurpose objects of past significance by donating them. Trust your own memory when it comes to people and events. Start a scrapbook to keep minimalistic reminders of sentimental experiences. Starting too big with your decluttering project. Going straight to your worst clutter spots can make you feel overwhelmed. Instead, start small with a basic desk or workspace. Starting small offers direct results from your tidying practices. 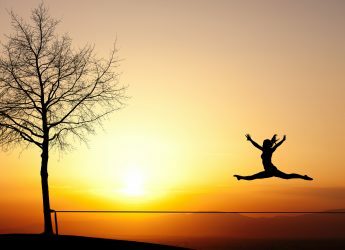 These smaller accomplishments will help you feel good and keep you going. Procrastinating your donation, trash, and recycling removal. It’s easy to let procrastination stall us at all levels of the process, making us slow to get started and follow through. Try to take anything that you intend to donate directly to your car so that you will remember to drop it off when you are on the road. Trying to organize before decluttering. It’s impossible to fully organize excess. In other words, buying organizational tools and drawer dividers won’t help you feel more organized if you still have too many things. It’s best not to try organizing before you do the lion’s share of your decluttering process. Starting by going shopping for organizational equipment. Buying your storage containers and new organizational systems before really spending time in the space can lead to overspending and more things that you don’t need. It’s best to declutter and strategize your organizational system before purchasing the equipment. Getting too touchy with items we intend to get rid of. The more we touch and hold onto something the harder it will be to get rid of it, even if we haven’t picked it up in years. Be mindful of this tactile attachment. Forgetting that decluttering is a process. Your first go through with tidying may just scratch the surface, and that’s okay. You may not get picture-perfect organization results your first time, or ever, unless that’s really what you want. Remember that decluttering is meant to make your home comfortable and more relaxing for yourself. Not prepping yourself with garbage bags and recycling bins. Getting rid of your stuff means that those items need somewhere to go. It’s best to have you designated bins ready so your decluttered items don’t migrate to somewhere else in the house. This will also help save you from losing your organizational progress. Letting the ‘one-year’ rule run your life. The one-year rule is a staple for decluttering. The idea behind it is that if you haven’t used something in a year, it’s time to get rid of it. In some cases, this way of thinking works really well, as we grow out of some of our hobbies and interests or find that some things just aren’t for us and we don’t intend to return to them. However, when it comes to the one-year rule, you have to trust yourself. We have some necessities in our homes that don’t surface every year, such as tools and first aid supplies. Furthermore, only you know the pattern that your life and the past year has taken. If you’ve found yourself in a slump or have been focusing your energy on other things, decluttering doesn’t mean giving up on your hobbies. The decluttering process offers you time to reevaluate and reorganize your time and goal management. For example, let finding your abandoned DSLR be a reminder to start carrying it around again and shooting pictures everyday. 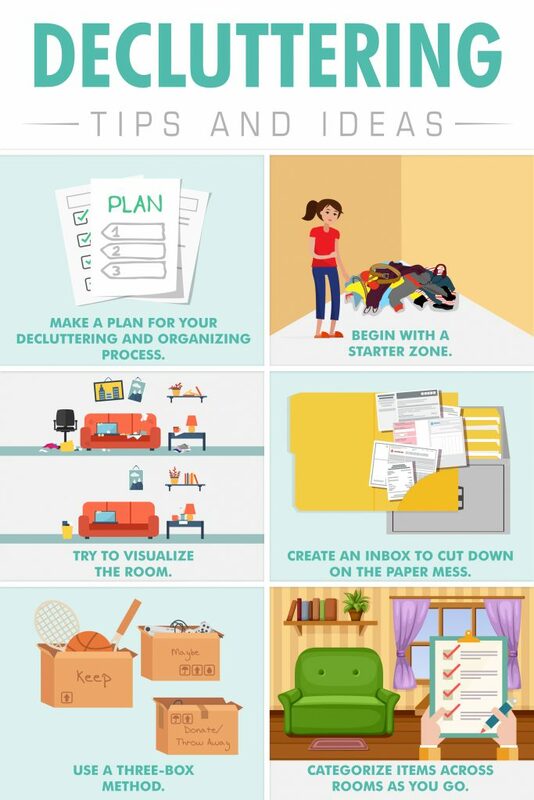 Make a plan for your decluttering and organizing process. If you know that you have a long decluttering process ahead of you, it’s useful to set goals or make a plan. Depending on your personal style, you might set a deadline for yourself or mark the calendar with particular dates for tidying. If you think that decluttering a space will take more than a few hours, give yourself more time to deal with it. Begin with a starter zone. Declutter one space or room at a time to avoid the general feeling that mess is everywhere and overwhelming. Your starter zone can be a counter or workspace. After decluttering the starter zone, you will know where everything that pertains to this zone goes, making it a great place to start your other decluttering projects. Try to visualize the room. When it comes to picking your organization and any decoration elements, remember to keep only the ones that bring you joy. Maintain a calm decoration scheme by imagining what the room will look like after you finish. Create an Inbox to cut down on the paper mess. In most homes, paper mess makes up a majority of clutter, including mail, bills, magazines, and other documents. It can be helpful to have a designated inbox where paper clutter like this goes until you are able to fully sort, read through, and reallocate these materials digitally or into files. Use a three-box method. As you declutter and clean, separate your items into three boxes. The first box is for items that you plan to keep, the second for items that you plan to toss or get rid of, and the last box is for items that you intend to put into storage containers. Those who are reluctant to get rid of their stuff might also consider a ‘maybe’ box. ‘Maybe’ boxes can be a more gentle way of evaluating how much you need something. Categorize items across rooms as you go. Categorizing as you go will help you promote organization throughout the house. This allows you to store your items near where you will be using them and keep like items together. Will your daily life be affected if you let go of this thing? Is it worth the space that it takes up? 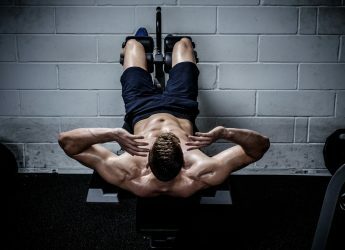 Use the 80/20 rule. 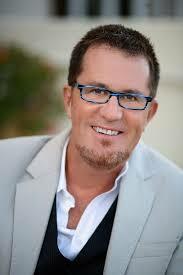 The 80/20 tells us that we only really use and enjoy twenty percent of our things for 80 percent of our time. Consider what falls into that twenty percent, your favorite clothes, your most-used pots, pans, and knives, the books you prefer to read. Prioritize this 20 percent, and get rid of anything that you can’t remember using or haven’t used in over a year, especially if you have duplicates. Sometimes we keep items around purely because they were expensive or we remember how much they cost. This can make us keep clutter on account of guilt. Actually using the items would make good on that investment, but there are some items that we buy that we never use. While you can sell these items, it’s best to let go of those costs and think about what you really want to keep. Every home has surfaces and corners that accumulate the most clutter. The thing is, we often get so used to the clutter that we don’t notice it. If you’re looking for inspiration and help brainstorming regarding decluttering, sometimes it can really help to change your perspective. We tend to get used to the look of our own homes, allowing us to ignore the build-up of clutter until it becomes overwhelming. If this is the case, it is helpful to take photos of your rooms and spaces. This will give you a new perspective to help you strategize your organization and use of space. For each room, try to stay within a fairly uniform style and color scheme. Clutter doesn’t just mean mess, in some cases it can refer to clashing styles or colors. 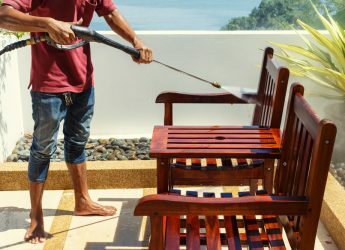 These clashes can be overstimulating, causing the same problems with rest and relaxation that one might otherwise encounter in an unclean or overly cluttered space. 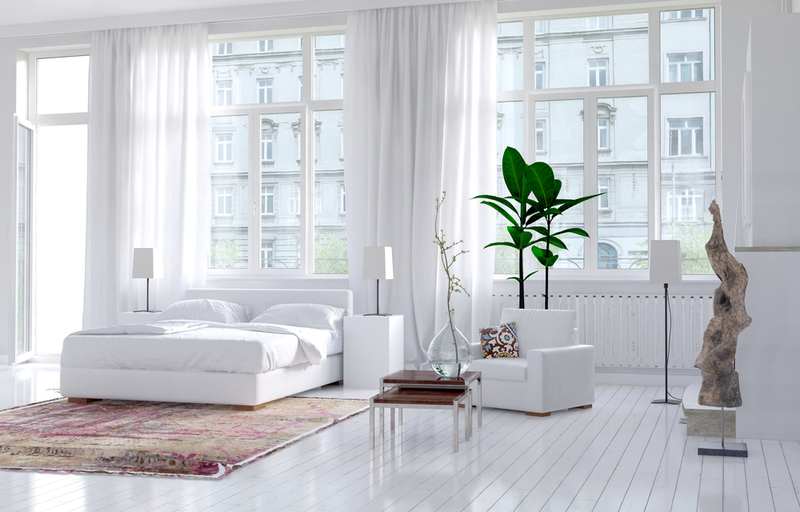 This doesn’t mean that each room needs to be monochrome, but it’s helpful to pick an attractive neutral and focal color combination for each space that will help you decide on the room’s overall look and decor, such as soft-blue and light beige. Bedrooms become an easy place to shove everything that you don’t want visitors to see. However, a cluttered bedroom can inhibit our sleeping patterns and add stress. Here are some tips for decluttering the bedroom. If you have a night-stand, use its drawers for nighttime routines and clothing essentials. The best organizational systems are easily accessible. If it’s too difficult to practice a system, then it will fall apart quickly. There are some goldmine storage areas, such as below the bed, which can easily become disorganized due to being difficult to reach. One way to make under the bed storage more accessible is to put wheels on the containers you use for storage. Use slim shelves to hold odds and ends. Deeper shelves encourage the kind of stacking that makes a room feel weighty or too full. Slim shelves can hold many objects with odd shapes and sizes while also keeping the room’s appearance light. Make a habit of clearing off dressers and finding homes for all the things on it. It will help to have specific places for dirty clothes, mismatched socks, loose buttons, and other odds and ends. These homes can even be compartmentalized within the dresser drawers by decluttering the drawers using drawer organizers. Declutter jewelry. You’re less likely to wear jewelry items when there are too many of them or they are tangled together. Not only is organization a must in this respect, but it’s also a good idea to go through any jewelry that you haven’t worn in over a year. The 80/20 rule applies well here too. Use attractive containers to hold your everyday essentials, such as lotions and tissues. These containers can sit on your nightstand to consolidate the number of items and bottles. Keep a laundry basket in your room for dirty clothes and make sure that the clothes land there rather than on the floor. Put a catch-all bin in your bedroom. For those who are prone to clutter, a catchall bin is a place you can put any object that needs to be put back in its home later. However, it is necessary to empty and replace objects from this bin at least once a week. Make an empty space or a section on your shelving for magazines and catalogs that you haven’t gotten around to reading. This will give them a home and keep them from cluttering the coffee table. Home offices are the frequent victims of errant papers, forms, receipts, documents, and unanswered mail. These papers clutter surfaces and make it difficult to actually work and focus in the home office space. It’s necessary to clean up the paper clutter. This probably will require a lot of recycling, and even developing a filing organization system for documents that you want to keep. As you begin, sort the papers into appropriate piles, including recycling, to-do items, shredding, and filing. You might also consider scanning any documents and receipts to store them digitally. There are even apps that use your smartphone camera for easy digital filings, such as Evernote or Scanbot. Outdated Technology – This refers to old power cords or devices you no longer use, outdated software, as well as broken technology you haven’t gotten around to fixing. Unreliable Office Supplies – Bad pens and other office supplies that don’t work reliably or that you just don’t like, as well as office supplies that you were given for free but that you never use. Empty Ink Cartridges – It’s time to take them by the office supply store and recycle them. Outdated Reference Materials and Books – User manuals and old books that won’t benefit your life or help you make future decisions. Desktop Knick-knacks – It’s easy to fall into the trap of thinking that personalizing your desk with knick-knacks will help you enjoy your work more. 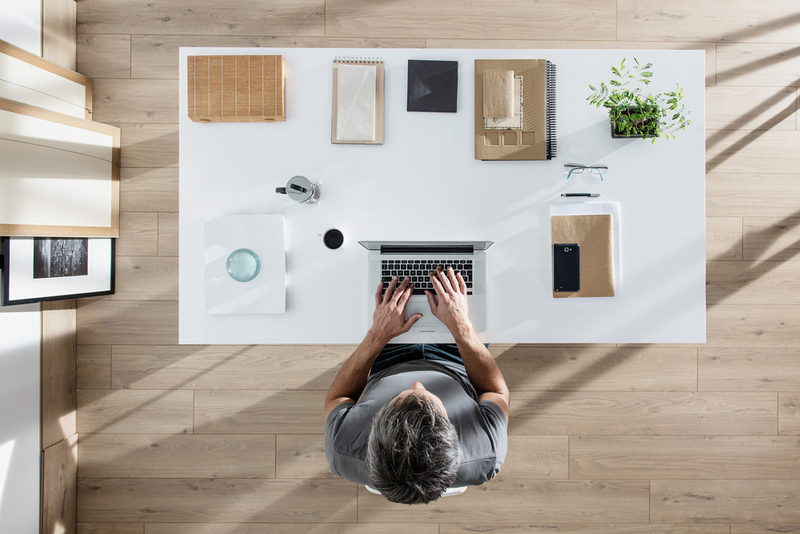 While a good atmosphere can definitely help get you into your flow, having too many things on your desk can be extremely restrictive to that flow. Clutter can decrease your concentration, and reduce the space you have to actually work on your projects. There are other places for knick-knacks, such as a slim floating shelf on the wall of the office. Misplaced Objects – It’s best to have a home for everything that you want to store. This will help your workspace from being overrun by craft and art supplies, broken objects that need fixing, and anything else that finds its way onto your desk. While we’re looking at the home office, it’s a good idea to spend a day devoted to tackling digital clutter, since digital disorganization can cause us stress as well. Clear out unused applications – If there are applications that you never use on your devices, it’s a good idea of clear them out. This will free up space, and could give other benefits, such as extending your battery life. This also extends to browser plugins and extensions. Commit to a few major organization applications – Narrowing down your organizational and productivity applications will help you keep your information, content and files from spreading across multiple storage spots. Narrowing down your applications to only what you need and use, you can make sure to keep this information in one accessible place. Clean-up temporary files – It’s a good practice to go through your computer to empty the trash, delete temporary files, browser history, and cookies. 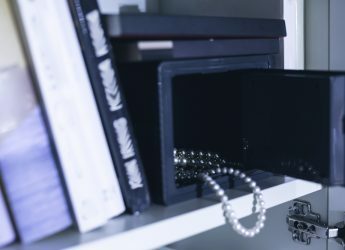 Go through your files – Clutter and hoarding tendencies can follow us to digital space as well, especially since many find that digital storage doesn’t feel as real as our actual closets and cupboards. This makes it easy to download things we don’t need and keep documents that we never intend to look at again. To organize your files, go through and categorize your files into folders and categories. Computers simplify this decluttering process by letting you know the last time you opened a file. Designate a filing inbox space for any papers that come in that you will need to act on. Paper can be sorted into this particular space and taken care of from there. Try making labels to develop an organizational system. Make labels for everything, including cords folders, binders etc. Categorize your office supplies and organize your drawers accordingly, so that you know where to look for what you need when you need it. If something doesn’t have a coherent label or category, it might be clutter. Remove items from the desk, even organizers, if you aren’t using them. You should prioritize this space for being able to work in it and not being bogged down by clutter. There are many possible cord management systems. If cords are a problem for you, it’s best to evaluate your space before deciding on how to store and manage your cords. This might include setting up an electronics hub, decorating your cords, or finding crafty ways to hide them. 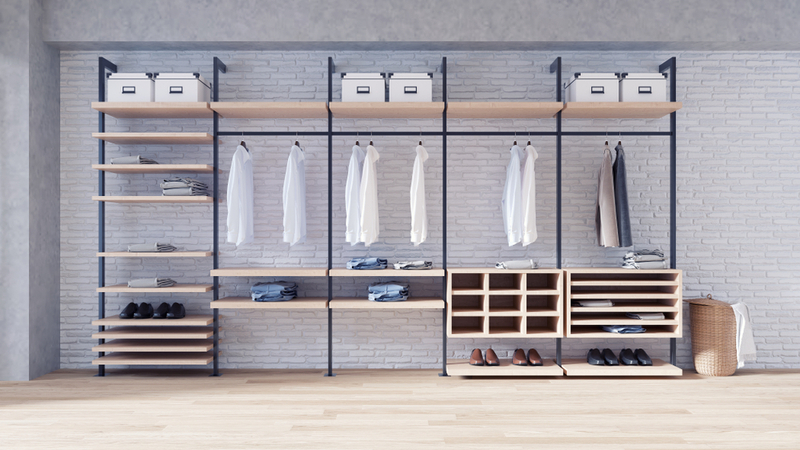 When it comes to decluttering your closet, it’s best to start with the foundation. This means starting at the bottom of the closet and working your way up. If you’re tidying a closet that’s used for storage, such as linens, a pantry space, or a storage space, it’s tempting to try to pack everything you can into these spaces as tightly as possible. This, however, makes it a frustrating and time consuming task to reach these items. Instead, it’s best to organize your closet spaces for utility. This might mean having less on your shelves so that it’s easier to reach everything you need. Gather basic organizational supplies, including bins for trash, recycling, and donating. Clean, dust and vacuum the closet. Sort items into organizational piles. Decide whether you intend a new organizational plan or a simple declutter. This is a good time to develop a plan for ongoing organization. Knowing your plan like this will make it easier to implement moving forward. Replace items according to your plan, grouping similar items together and creating accessible places for items that you use or wear most often. Does it fit? Is it uncomfortable (itchy, scratchy, gives you blisters)? Do you still like it? Would you wear it? Is it torn, stained, ripped, or damaged? Does it give off the image that you want to project? It’s common to like an article of clothing, feel and look good in it, and still never wear it out because it doesn’t fit with your image. For the most part, there’s no reason to have these clothes unless you’re ready to change how you dress. Wardrobe clutter and disorganization can also make less likely that the clothes you do like and want to wear are readily accessible. 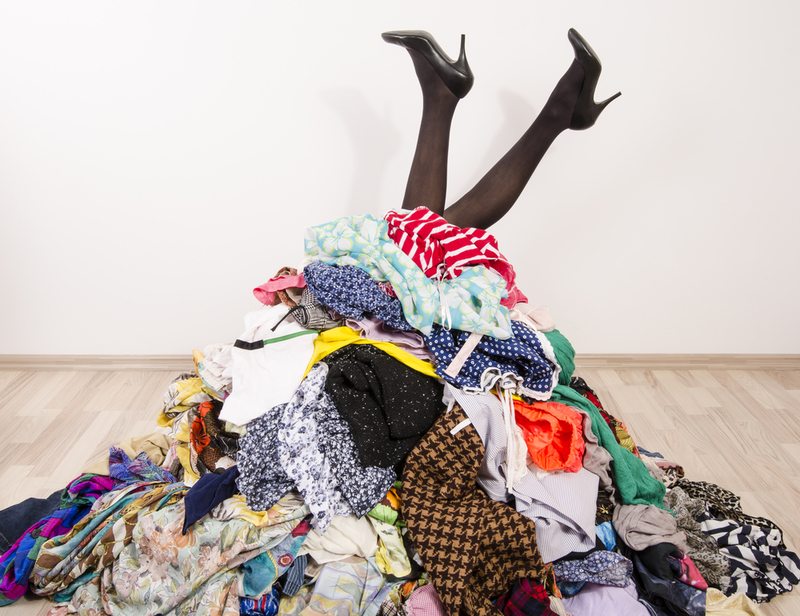 Separate your clothes into piles, such as keep, try on, and give away. You can also have a pile for seasonal clothing that goes into storage for much of the year. Decreasing your wardrobe most likely won’t make your clothing choices boring. Instead, having fewer items that you really enjoy will make it more likely that you invest in higher quality clothes that you really enjoy. Don’t forget to evaluate your seasonal clothing at the end of the season. This will keep you from storing items that you never intend to wear. Kitchen clutter doesn’t just refer to the inside of your fridge. It might also be cluttered counterspaces, cabinets full of toppling container towers, and utensils that you only use once a year. 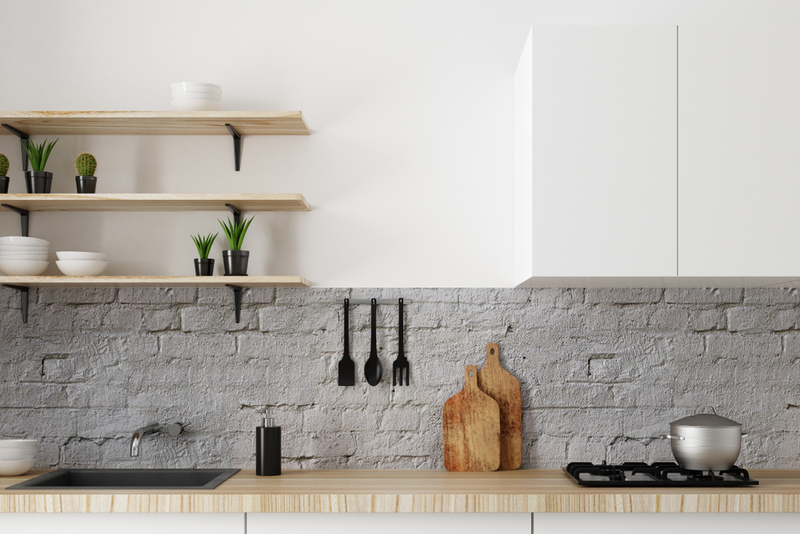 Start with the surfaces by decluttering the countertops. Counterspace is essential for meal preperation, so try to clear your workspaces of everything but a few essential items. 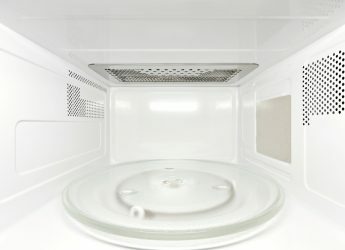 This might be a coffee maker or essential countertop microwave (or better replace the countertop microwave with an over the range microwave). Find homes for everything you cleared off the countertop. 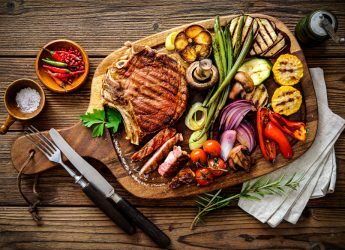 Store kitchen items closest to where you will be using them. This might mean putting cooking utensils close to the stove and baking supplies near your stand mixer. Then go through your cabinets and purge any items that you haven’t used in over a year. 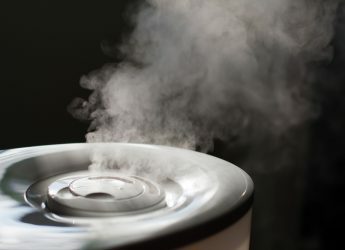 When it comes to small appliances that you love to have, such as your waffle maker or ice cream maker, consider how often you use it. 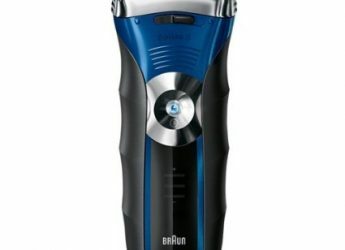 The rule of thumb is that if you haven’t used it in the last year, then get rid of it. This is also a good time to go through plastic or storage containers that don’t have lid matches and get rid of those containers that drive you crazy with leaks and other problems. 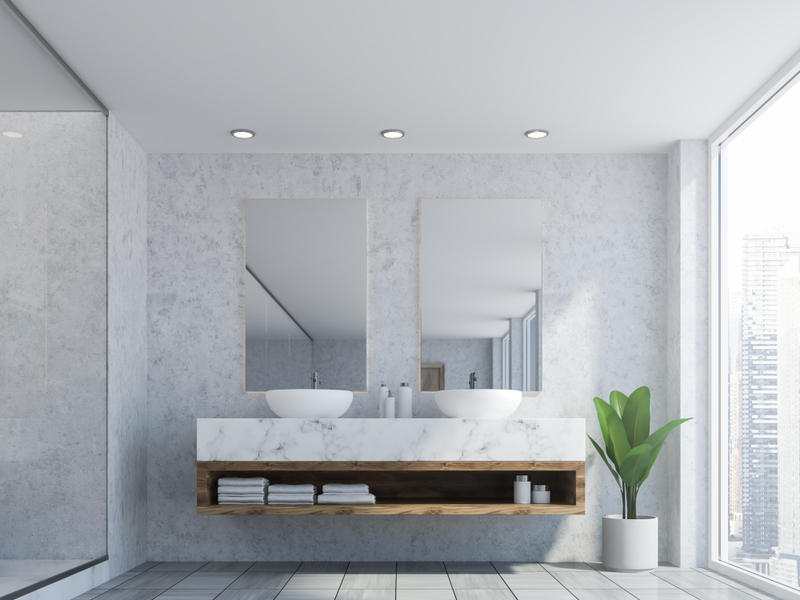 Decluttering a bathroom generally refers to purging unused items and organizing them so that they don’t end up on shelves or countertops. If you have a small bathroom, it’s best to keep only things that you use daily in it. Store other items, such as a first-aid kit, in a coat closet or other accessible place. Get rid of anything that’s expired. This can include expired makeup and any cosmetics or containers that you have multiple bottles of, as well as lotions and pills from your medicine cabinet. Create organizers, shelves, and compartments for your daily-use items to keep them off the bathroom counter. For example, bathrooms are one of the best places to invest in a drawer organizer, since many of the objects contained are likely to roll around or get messy. Look at the items that you want to organize in your drawers, and then find a drawer compartment that will fit these objects. Don’t forget wall space and vertical storage for things like hair-care appliances. You can also make more storage space by installing a shelf above your bathroom door. 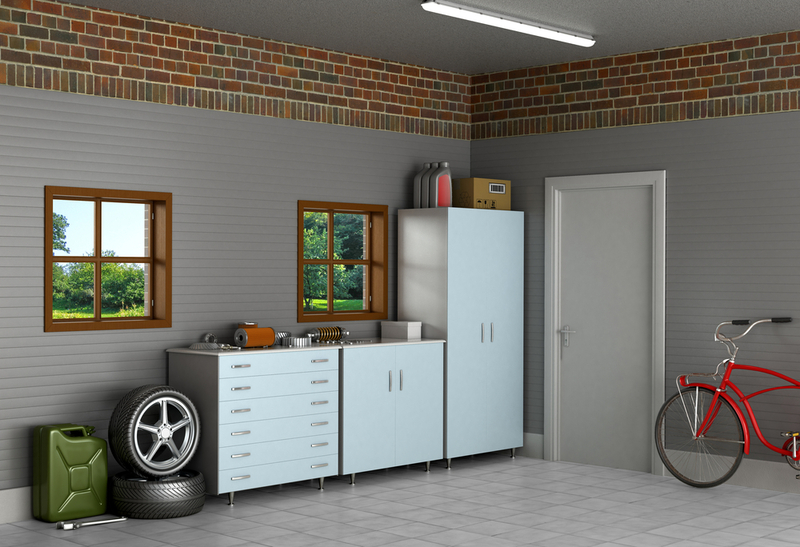 Garages often require deep cleaning throughout the tidying process. Weather permitting, one of the best ways to do this is to empty out the garage. Cleaning, mopping, and dusting the garage for most homes will go a long way toward tidying up. This will also help you find and collect odds and ends that might be littering the floor. Cleaning also gives you entry into the decluttering process, as you come up against items that you may not be sure why they’re there or why you are keeping them. Taking everything out of the garage allows you to have a deeper evaluation for workable storage ideas, such as wall shelving, possible hanging opportunities. This fresh perspective will help you see how you will ultimately organize the space. Alternately you may try starting in a corner and working your way through the garage. Get rid of junk. It’s very easy for junk to migrate to the garage in the interim stage between wanting to have it and ready to let it go. When it comes to decluttering the garage, it’s time to finally kick out all that unnecessary clutter. Since garages do tend to be a dumping ground for homeless objects, this is another place to have a catch-all bin that you go through weekly. Since the garage is one of our go-to places for long-term storage, it can force us to ask hard questions, such as where we see ourselves in the future or which hobbies we intend to continue. Once you have decluttered, you can add more storage. This will give you more places and crafty storage options to put things. Make use of vertical space throughout the garage as much as you can. This might include wall-shelving or hanging. Labeling will help you find what you need and make sure that things are put in the right place. You might even divide your garage into zones where certain spots indicate what’s stored there. Zones might include car supplies, cleaning supplies, sports equipment, and tools. Image owned by Peter Walsh. 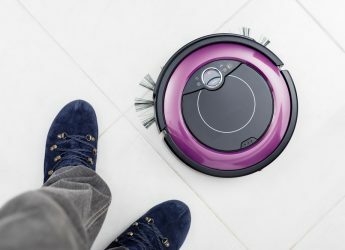 Sometimes hailed as a therapist as well as a home tidying contractor, Peter Walsh recognizes that the drive to buy consumer goods is related to what these goods seem to promise for our lives. Ideally, the things we have should help us live the life we want. This decluttering method aligns well with goals setting and personal development. Tackle the master bedroom first, so that it fulfills the vision you have for your life. Don’t procrastinate and start now, even if it means just doing a little bit. Image owned by Julie Morgenstern. Julie Morgenstern’s decluttering method emphasizes personal growth and self-development through letting go of the restrictive past that objects can hold in order to continue development and create a new calmer sense of self. 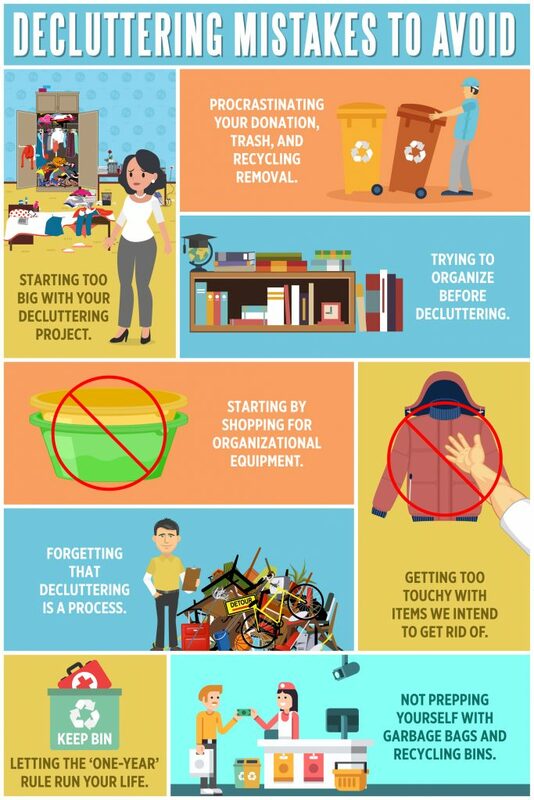 If you’re trying to make a change, think about how to make that change stick before and after the decluttering process. Follow all your decluttering with strong organization. Image owned by Marie Kondo. Marie Kondo is an organizational consultant whose book and recent Netflix show set off a focus on decluttering and organization throughout America. Her technique is a two-step process. She first asks you to put your hands on everything you own and evaluate whether it sparks joy. If it doesn’t, then you thank it for its service and find a way to remove it from your home. Then, place all your joyous items somewhere that they’re visible and accessible. This creates homes for your items so that you can easily grab them and put them back in place. Declutter in categories instead of rooms. For example, work through all your cleaning supplies, all your books, all your clothes, all your sports equipment. This will help you truly evaluate what you need and what you don’t. For clothes in your drawers, try a vertical folding technique. This will allow you to see all your clothing options at once while also respecting your clothes as neat and enjoyable packages. Image owned by Sally Walford. 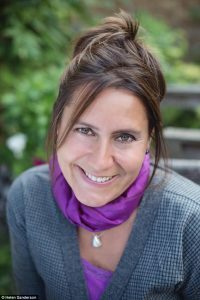 Sally Walford focuses on creating rooms of calm and inspiration. Her focus is on the house and its features in order to create calm spaces and reveal the character of the home. To keep the bedroom relaxing, make it a paperwork and even computer-free zone. If you’re having a hard time letting go of objects in your home, it might be because you haven’t examined and let go a sense of guilt that you carry about those objects. 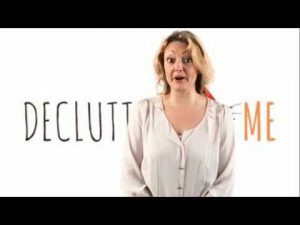 While many tidying experts are consultants and authors, Helen Sanderson brings the practice closer to home with a home declutter kit to help anyone get started with their own decluttering process. Sanderson is concerned that our clutter keeps us from calmly engaging with our underlying creativity and possible projects and potential. Her tips ask you to strike at the heart of the matter, with those things we keep because of our belief that they will help to promote our public image. Try making your bedroom a no technology space. Similarly, having too many books in your room, aside from the one you’re currently reading, can be a burden on your mind and feel like work. Get rid of unused cosmetics, and keep only what you’ve used in the last six months. 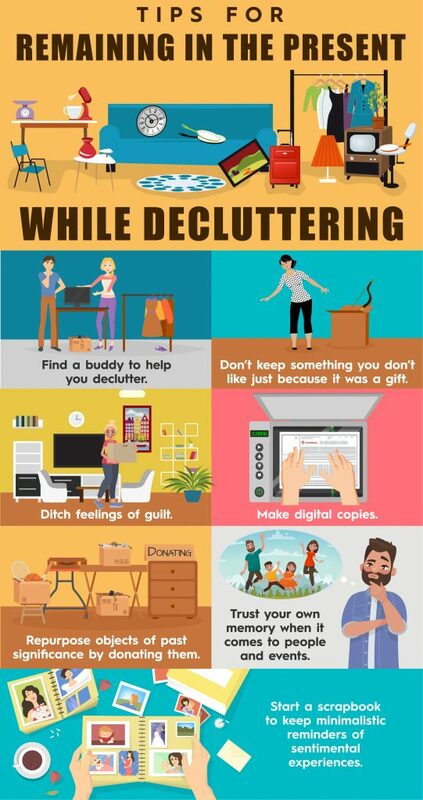 Decluttering can be a cathartic activity with long-term rewards that enhance our productivity, give us space to relax and enjoy our lives, and help us find the right organizational tools to accomplish our goals.